Composer Erik Nielsen has created works for chorus, orchestra, wind ensemble, solo instruments, chamber music, works for dance, film and electronic music. 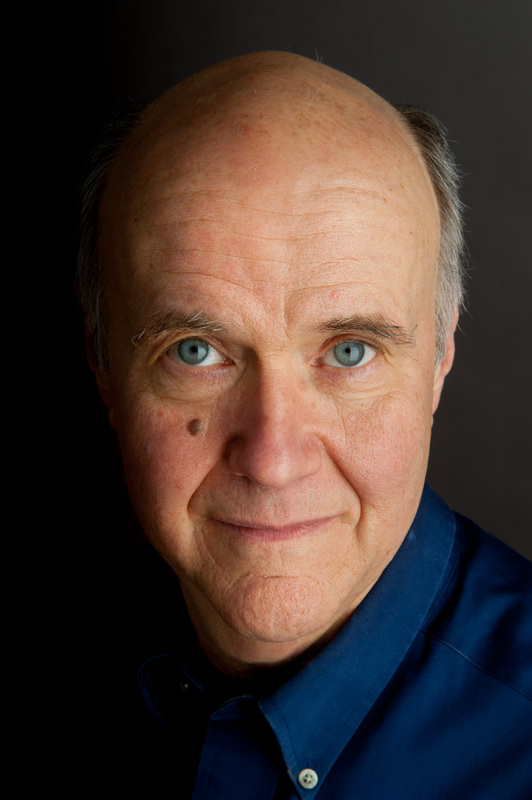 His pieces have been performed all over the world by ensembles including A Far Cry, the Amabile, Chiara, Emerson and Ying String Quartets; the National Symphony Orchestra; the Killington and Manchester Chamber Players; Bread and Puppet Theater; the Vermont Contemporary Music Ensemble; Vermont Opera Theater, Vermont Symphony; Vermont Youth Orchestra and Village and Northern Harmony. He has won awards from ASCAP, the Vermont Arts Council, and the Vermont Music Teachers Association. In September 2015, his opera, A Fleeting Animal, a collaboration with poet/playwright David Budbill that premiered in 2000, was performed in a newly revised edition to great acclaim in six locations in Vermont. Recent commissions include a film score for the 2019 Green Mountain Film Festival (to be performed live by the Montpelier Chamber Orchestra and funded in part by a Creation Grant from the Vermont Arts Council); a new work for chorus and brass or organ, All This Night Shrill Chanticleer, a commission from the Vermont professional chorus Counterpoint, to be premiered in December, 2018; a new work for the Northern Third Quartet, to be premiered in October, 2018 (funded in part by a grant from the Vermont Community Foundation); A Voice in the Night, a four-movement work for bassoon and piano (funded in part by a grant from the Vermont Arts Council); Fanfare in B Flat, commissioned by the Vermont Symphony for their 80th anniversary; and Glimpses of Azure, commissioned by the Boston string orchestra, A Far Cry. Mr. Nielsen is Senior Composition Mentor with Music-COMP (formerly the Vermont MIDI Project). He also teaches music theory and composition with the Green Mountain Suzuki Institute, the Monteverdi School and privately, as well as music appreciation classes at the Montpelier Senior Activity Center. He was elected a Fellow by the Vermont Academy of Arts and Sciences in 2016. Mr. Nielsen lives in Brookfield, Vermont. Erik Nielsen is a full-time professional composer who lives in Brookfield, Vermont. His works have been performed in Canada, Europe, Asia, South America and Australia as well as many locations in the United States including the Kennedy Center and Carnegie Recital Hall. His music has been performed by many ensembles both within and outside Vermont. He has won awards and grants from ASCAP, the National Symphony Orchestra, the Vermont Arts Council, the Vermont Community Foundation and the Kittredge Fund. He has taught music composition and theory for over 20 years. He is Senior Composition Mentor with Music-COMP (formerly the Vermont MIDI Project). He also teaches music theory, composition and music appreciation with several organizations throughout Vermont as well as privately.